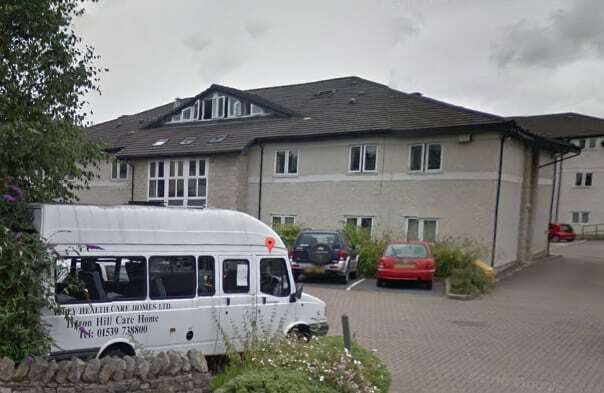 A care home which was ordered to pay £40,000 in May for preparing out of date sandwiches has had its fine halved following an appeal. Abbey Healthcare received the fine following a visit by inspectors to its Heron Hill home in Cumbria in March 2017. Inspectors found that the home had prepared sandwiches using out of date ham and beef though none of the food was eaten (see Care home fined £40,000 for preparing out of date sandwiches). The fine was halved to £20,000 at Carlisle Crown Court after Abbey Healthcare argued that the fine had been “manifestly excessive”, the North West Evening Mail reported. Recorder David Swinnerton said the home had since made “significant” improvements and attained a “gold standard, five-star” food health and safety rating. The home was rated ‘requires improvement’ following an inspection by the CQC in November 2017. Inspectors noted that a new catering manager had been employed following concerns over the safe handling of food. The CQC said: “The manager of the home had also carried out their own checks to ensure food was stored safely and disposed of when required.